Welcome to part two of “Conquer DIY Real Estate Photography”! If you haven’t read part one of this series, click here to learn the four pieces of equipment you need to become a DIY real estate photographer. In this entry, we’ll go over some general rules of thumb to keep in mind when taking your own listing photos. There are many photography rules and concepts, but the following four are the ones I believe can best be applied to real estate photography. 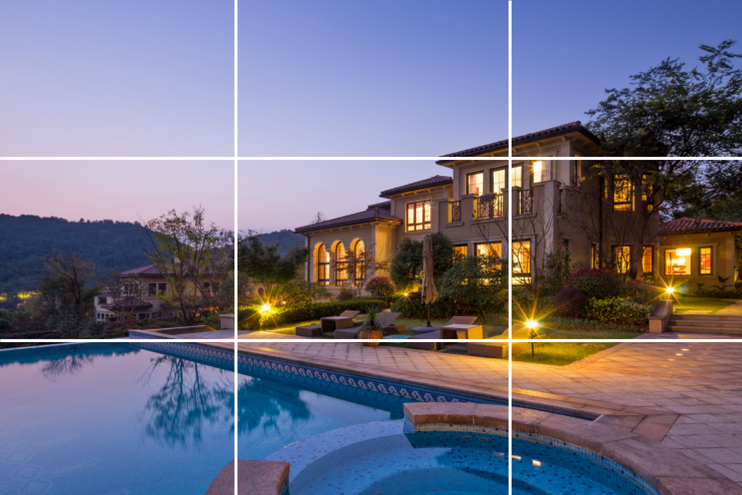 If you imagine a 3×3 grid in your shot, a good place to put your subject is at any point where the lines intersect. The human eye is naturally drawn to these points. Many cameras have a built-in grid that you can turn on and off for this very purpose. Below are some good examples of photographs that use the “Rule of Thirds”. When taking a picture, our initial instinct is to take it at eye level. But if we change the perspective, it can greatly improve the quality and tone of a picture. For example, if you’re listing a home with vaulted ceilings, instead of taking a picture at your natural eye level, kneel down (or bring your tripod closer to the ground) and point the camera up. 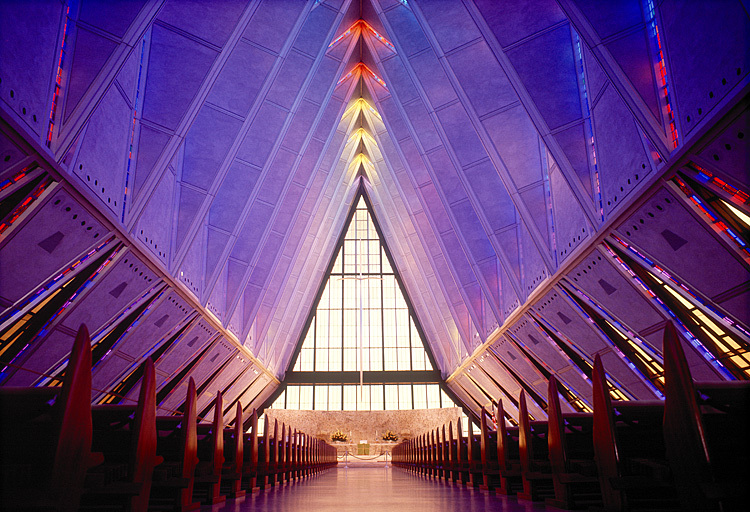 Forcing a low-angle perspective emphasizes the grandeur of the vaulted ceilings and makes them look dominating. Change your perspective when you really want to emphasize a feature of a home, whether it be from a high angle or low angle. As someone with OCD, this is my favorite rule! 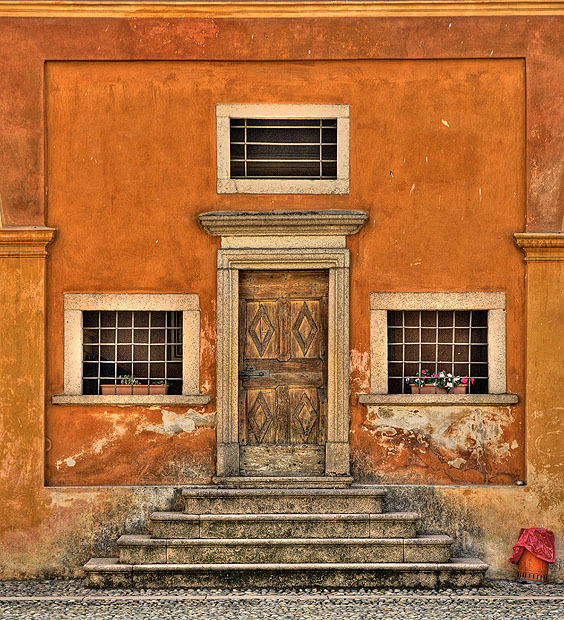 To give you an idea of symmetry, picture this: the front door of a house has windows on either side. To achieve symmetry, frame the picture so that if you were to fold the photograph in half, it would be perfectly symmetrical. In other words, frame the window and half of the door one one side of the picture, and the other window and other half of the door on the opposite side. If you recognize these opportunities, it’ll make the home you’re listing look like a work of art. The framing rule consists of using natural structures in your scene to create a frame within the frame. For real estate photography, this could mean shooting a kitchen through a prominent archway, or shooting the beautiful scenery of a property through an open window. If done correctly, it should look like you bought a frame at the store and inserted it into the picture! Take a look at some beautiful examples of framing below. I hope you enjoyed this two-part blog. Let us know down in the comments what sort of photography and video content you’d like to see in the future. Check back in next month for more real estate photography and video tips and tricks! Thanks, Jonnie! Glad you enjoyed it. Great stuff. I’m always looking for unique angles when I shoot a listing. I cheat and use AEB to get well lit photos. Maybe you can do a piece on how to shoot a well lit photo with a single shot. I missed your first installment. Nice post on equipment.